Matthew Darkly breaks free of the studio. Shows coming in June. 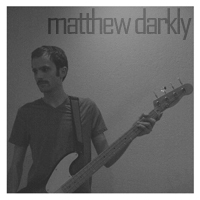 Until now, Moodring Records artist Matthew Darkly was an on-record-only group, releasing a slew of demos that you can listen to or download on the Moodring Records site. However, in recent months Rugs singer Matt Dampier–the brains behind Matthew Darkly–has worked closely with Rugs guitarist/co-songwriter/Moodring honcho Eric Schuchmann to both record a full-length album and prepare the Matthew Darkly project for live performance. The time has come to take the group out of the studio, and we’ll tell you where and when you can finally see it after the break. The recent proliferation of Red Dirt country shows in Springfield really isn’t a new phenomenon; it just seems like one now that the shows have moved downtown and are filling spots all over the Outland Ballroom and Remmingtons Downtown booking schedules. The Snorty Horse Saloon (sniff) hosted just as many concerts within the genre, and perhaps even more. Exposing the downtown crowd to the shows is producing a worlds-collide effect in the local scene. Enough demos, they say. After months of periodic teasing with a few songs here and there, Moodring Records honcho Eric Schuchmann says a full-length Matthew Darkly CD is now underway. 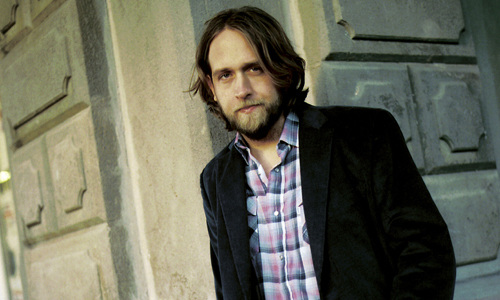 Matthew Darkly, the alter ego of Rugs singer Matt Dampier, will get a live-band treatment, albeit in stripped-down form–just Dampier and Schuchmann–and more extended recording time, but don’t expect a long wait. The album should be finished and available when the two start playing shows as Matthew Darkly this June. 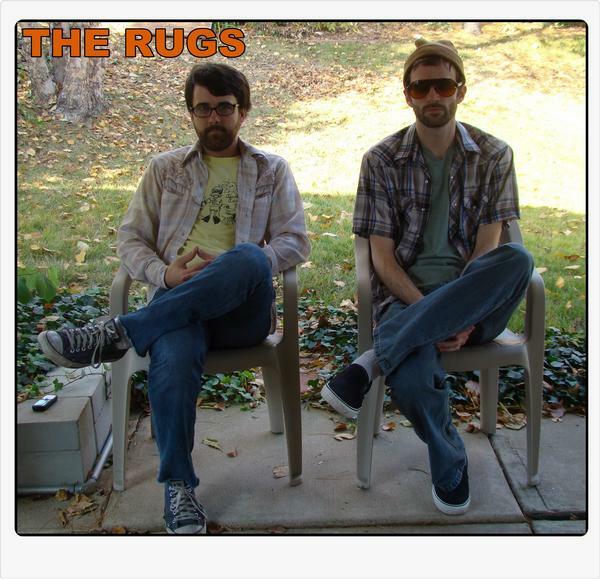 We recently received word from Eric Schuchmann, guitarist and co-songwriter for The Rugs, that the group will finally head back into the studio in August to begin recording a new album. Why August? Schuchmann says the band wants to wait until after singer Matt Dampier’s wedding, which is certainly noble reasoning. There’s no official word yet on a release date, but given schedule differences, distance (singer Dampier lives in Kansas City, while the rest of the group is in Springfield) and the group’s it’s-done-when-we’re-happy-with-it nature, we wouldn’t expect a pressed copy before late 2009 or early ’10. The band’s last release was the single “Magic 8 Ball,” released last November on Moodring Records. The last full album was 2008’s Vacuum.